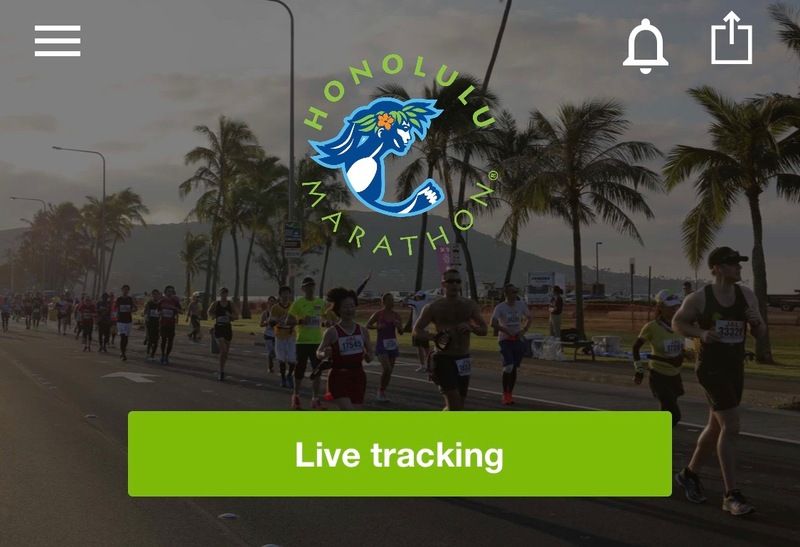 Race numbers have now been assigned and you can find your number in the Honolulu Marathon Event App. Hit Live Tracking and search by your name. 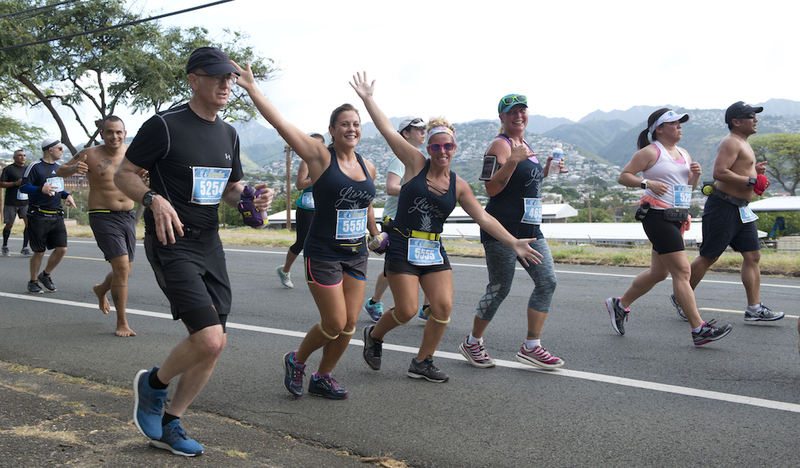 The app lets your friends and family follow your progress around the course! 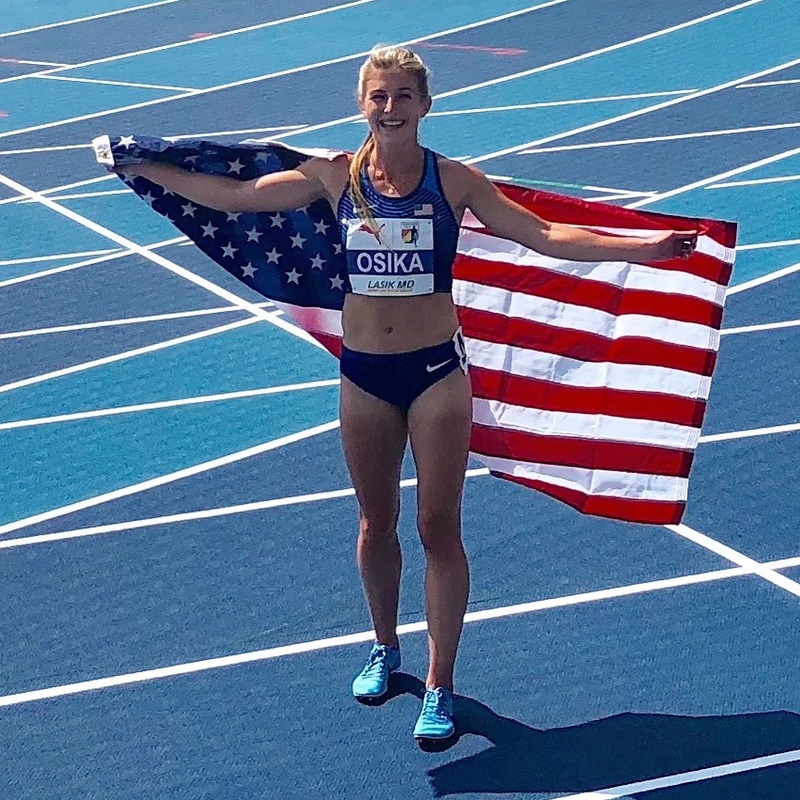 Shannon Osika is a professional runner for Nike. 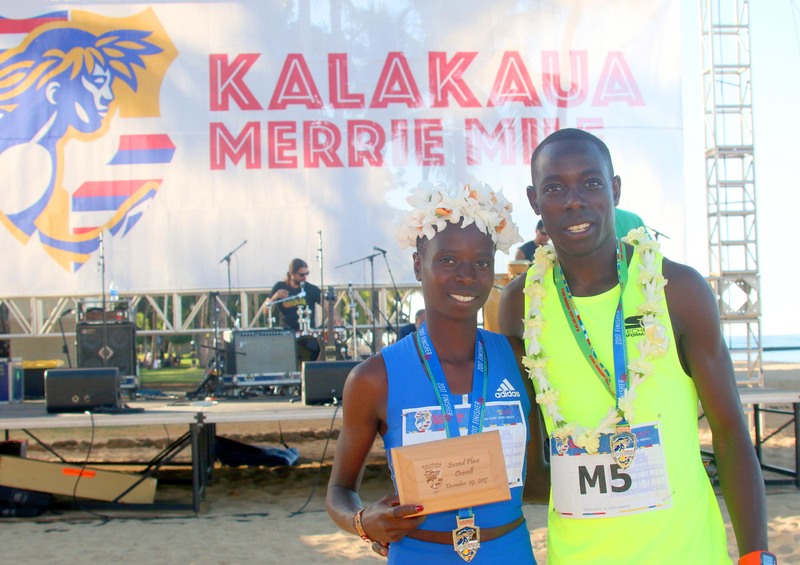 This will be her second time racing in Honolulu – as she ran the first installment back in 2016, placing fifth. 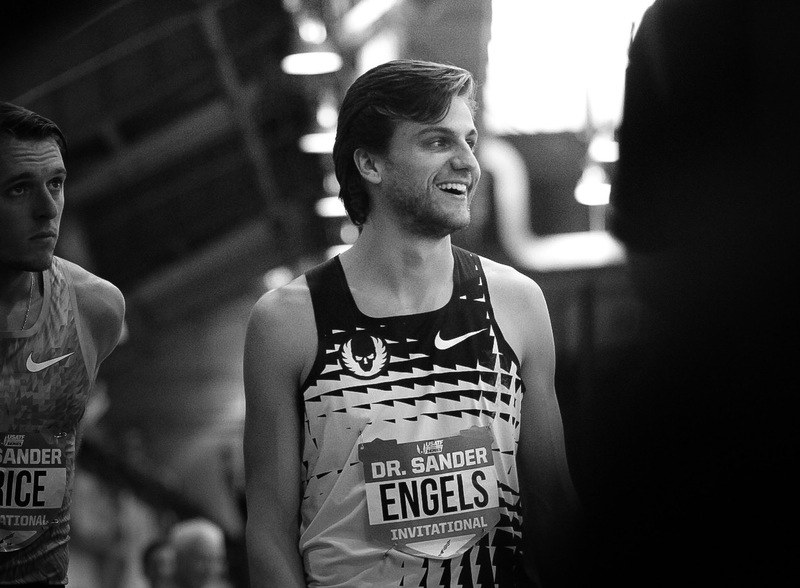 Craig Engels – in the course of one year – went from an All-American for Ole Miss, to a valuable member of the prestigious Oregon Project racing team. 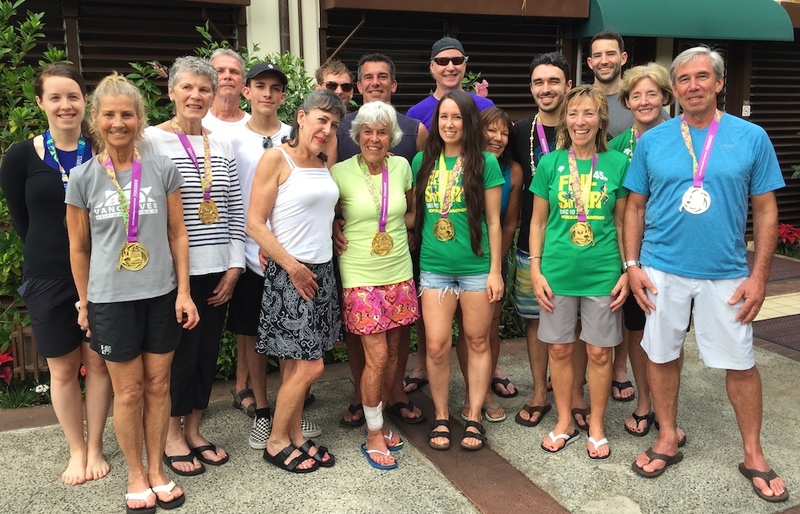 Over the 2017-2018 season, Engels managed to rack 15 podium finishes and five wins under the team name. 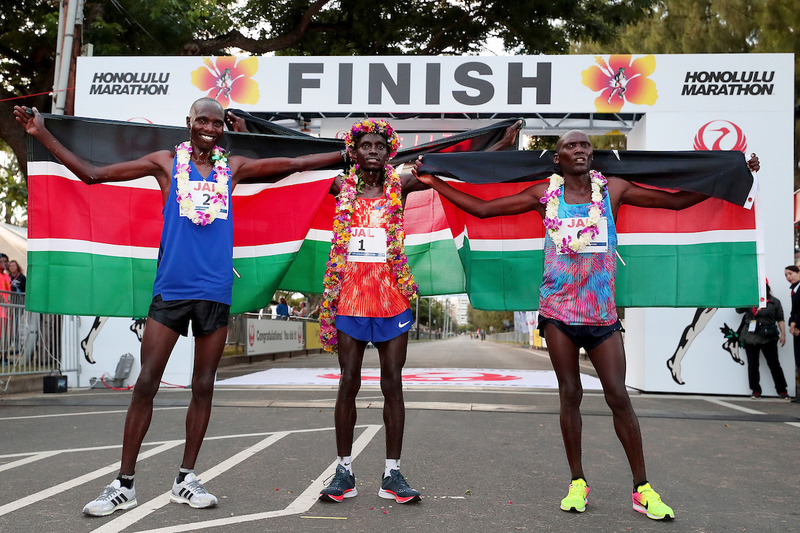 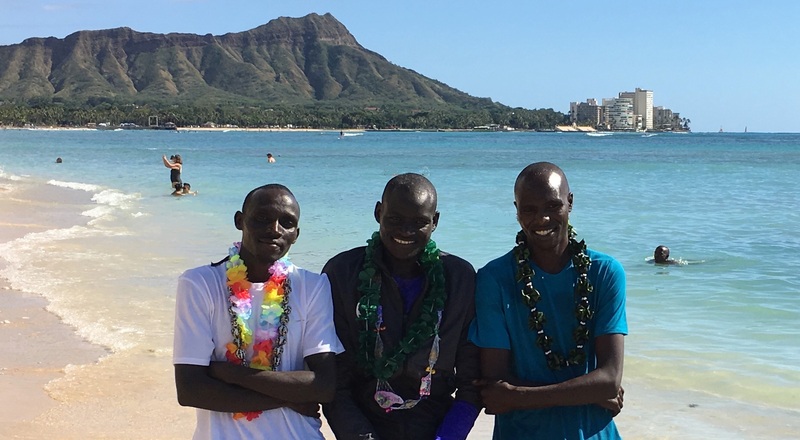 Kings’s Runner 10k on March 1, 2020, is the optimal tune-up race for the upcoming Hapalua – Hawaii’s Half Marathon.